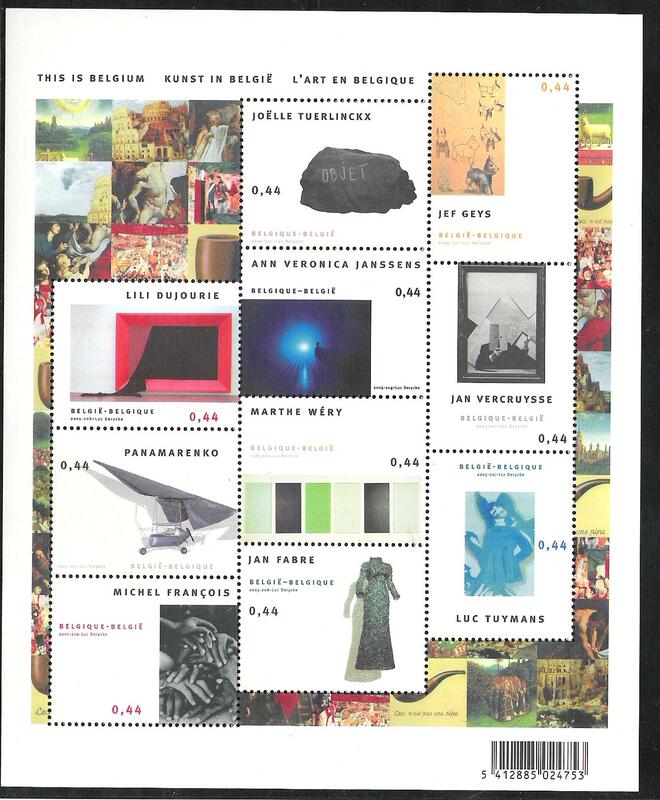 belgian stamps This is Belgium - Art in Belgium. This is Belgium - Art in Belgium. Date of issue: 08 of October 2005.